OK, for almost all of last year I was, and I’m still doing a lot of crochet. It is not just a boring habit as many have described it to be, it has actually helped me a lottttt with one virtue I lacked- patience. In addition, there are a variety of benefits to your mental health when you take time to sew or craft as well. Here are a few. Taking the time to do something for and by yourself can help you relax. We live in a busy world and it can be easy to devote every waking moment to working or studying. By taking the time to sew or craft, though, you are relaxing and you don’t feel guilty about it because you can make something you end up using. It can also help to take your mind off things in a stressful situation. After all, giving yourself a little “me” time isn’t limited to everyday stress. In fact, having a distraction during particularly stressful situations can help to ground you and take a break from constant anxiety, stress, or even depression. Another thing that crafting and sewing can help with is your confidence and self-esteem. This can also help you with your confidence as well! When you feel like you’re accomplishing something and providing something for yourself or someone else, you are more confident. It’s the same concept that gives you a boost of self-esteem when you successfully complete a big job at work, for example. So, we know that crafting and sewing can help you to reduce some of the stress in your life, improving your mental health. 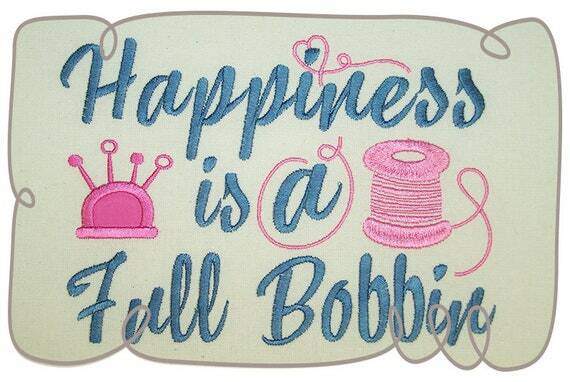 In addition, though, crafting can also make you happy, not just reduce unhappiness. 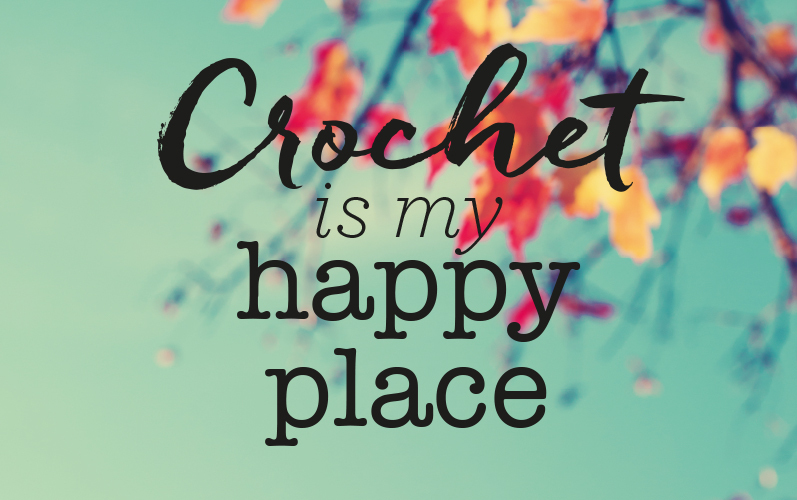 The reasoning given behind this is that crafting can release serotonin and dopamine – chemicals in your brain that relax you and make you happier. The more repetitive your craft is the better! A part of what is hypothesized to cause this chemical release is getting lost in the repetitive movements of a craft. This means that crafts such as knitting or sewing are more likely to see these results. OK! I loveeeeee crochet firstly because I get to work with so many colors. I mean imagine waking up everyday knowing your day will be filled with rainbow colours! There is actually some science to this claim. Certain colors do, in fact, evoke certain moods for some people. This is why you might feel more anxious in a harshly coloured room or feel calm when surrounded by blue. Historically, color therapy – chromology – has been used to improve moods. Today, we often see this in the form of light therapy. This has to do with a few different ideas. One of the main concepts is that certain colors are associated with certain things – such as warm colors being associated with fall. The great thing about crafting is that it’s multi-sensory too. For instance, if you are sewing with super soft materials, you might find this to be calming just as you would wrapping up in a soft, fuzzy throw blanket. I would think I now how to crochet, then I get on the internet and discover I am not even an amateur yet. There are just so many patterns to learn and learning a new one every once in a while, makes me really excited. 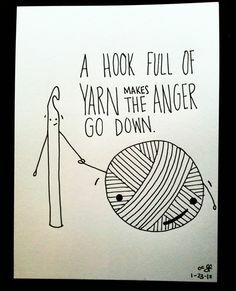 When I do learn it after wasting so much yarn making mistakes, the feeling is just….heavenly. If you are new to crafting and sewing or even just improving your skills by learning a new pattern, you will benefit from it. Crafting and sewing give you a chance to learn and learning does wonderful things for your brain. To get scientific, when you learn something, your brain forms new synapses between neurons. In layman’s terms, this keeps your mind flexible and ready to learn. This can help ward off problems with learning as you age such as dementia. Awesome post about how crafting is good for your mental health.